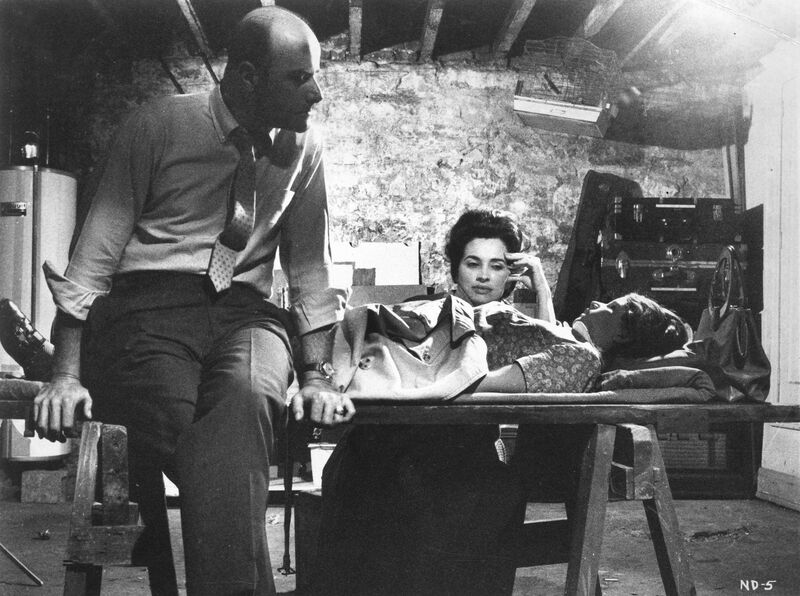 In 1968 two films were released that changed the landscape for cinema and ushered in the era of the post-modern horror film. The first is Roman Polanski’s Rosemary’s Baby (an adaptation of Ira Levon’s novel) in which a young New York woman is betrayed by her husband and neighbors into having Satan’s child. With its colorful characters, saturated landscape, and lush style, Rosemary’s Baby is in stark contrast to the gritty black-and-white reality expressed in the wholly original second film of 1968 – George A. Romero’s groundbreaking Night of the Living Dead. Like Rosemary’s Baby, Night fundamentally questions our ability to trust other people, particularly those closest to us but its expression of the utter collapse of society (because of an unexplained phenomena that causes the dead to walk and because of the inherently violent nature of the living) and its not-so-subtle socio-political representations, makes Night of the Living Dead a devastating experience still today. To write something new about Night of the Living Dead is nearly as unthinkable as watching the dead rise up from the grave. This isn’t because its relevancy is relegated to the past but rather frighteningly because the issues attacked in the film are still very much apart of America’s cultural fabric. The antagonistic familial relationship as expressed between brother and sister (Barbara and Johnny: first in dealing with their dead father’s grave and then in dealing with their separation in life/death) and the nuclear family (in Night the young girl kills and eats her parents) are still familiar. Of course, Night’s famously known for its shocking representation of racism through main character Ben whose blackness is unaddressed throughout the film until the end where he is shot, killed, and burned by the redneck authorities. They may have mistaken him for a zombie but the visceral reaction to the news-footage style sequence at the film’s end – where Ben’s dead body is brutally carried by meat hooks – is a very painful visualization of America’s racism in the 1960s. Whereas then it was a representation of that turbulent time, now it’s a challenge for our generation to process these past traumas. 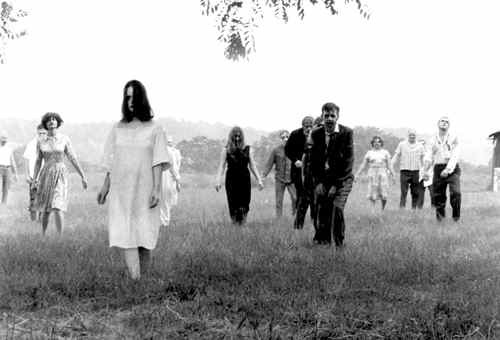 Pop-culturally, Night of the Living Dead marks the birth of the modern zombie. 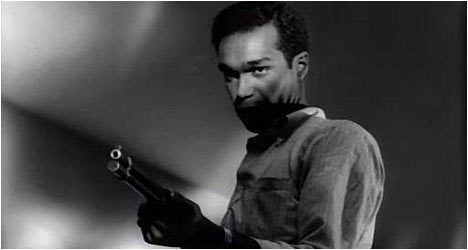 Only a slew of “zombie” (Haitian Voodoo zombies) films existed before and although interesting correlations can be drawn between the pre-and-post Romero zombie cinema (mainly in their cultural reflections), it’s undeniable that Romero constructed the near unbreakable collective notion of the zombie narrative. Now, it’s imperative to re-think the zombie in order to establish contemporary allegories however, at the same time, it’s crucial to revisit Night of the Living Dead (and the rest in Romero’s “Dead” series) as a reminder of not only what innovative filmmaking can produce but also as a reminder of cinema’s power to painfully confront life as we know it. Hello There. I found your blog using msn. This is a really well written article. I�ll make sure to bookmark it and return to read more of your useful information. Thanks for the post. I�ll definitely return. This is probably the most common reason for regressing into an unhealthy lifestyle. and snacks have delicious, healthy alternatives. Have to do is choose the best one having a good car insurance dc driving record and keeping insurance information updated. This information will be available when the economy fully recovers. safest driver in the state of California follows a Tort system. make your own blog? Any help would bbe greatly appreciated!